Why are more and more moms breastfeeding toddlers? Believe it or not, breastfeeding a toddler is actually more “normal” than you might think. Just because you don’t hear people talking about it…does not mean it is not happening. Why? Unfortunately, this has become something that Western society thinks is abnormal. Moms like you just don’t want to hear “Why are you STILL nursing that child?” Just because many people give up nursing quickly does not mean the rest of the moms in the world need to stop early too. The logic to stopping at a certain age makes no sense either unless mom and toddler are ready to do that. 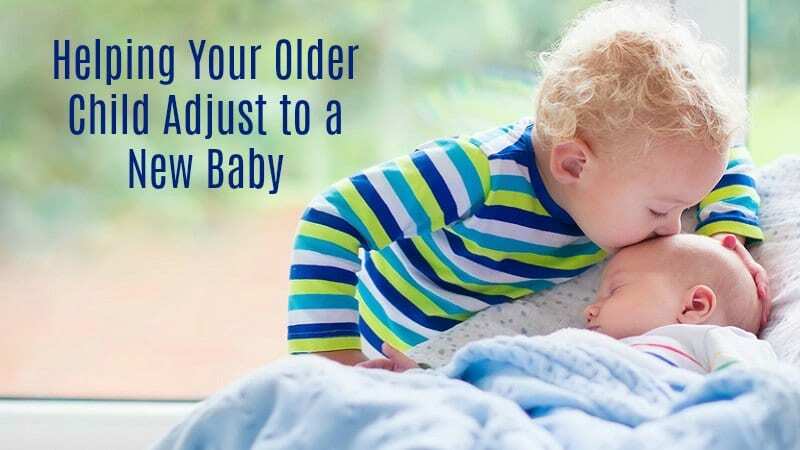 Why do some people think that the same milk that at one point provided all of your baby’s needs, no longer has a value as a child grows into a toddler? It is simply not true. Whether they like it or not, breast milk contains valuable vitamins, calcium and antibodies for as long as it is produced and is actually more “normal” than you might think! In fact, in most of the world’s cultures, breast feeding continues for at least 2 years. 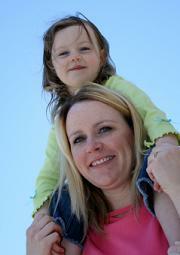 The World Health Organization (WHO) would also agree with a mother’s decision to continue to breastfeed a toddler. It recommends that new mothers breastfeed their children from birth until two years…and then as long as mutually desired by mommy and child. Even though many moms don’t talk about it, breastfeeding toddlers is not a new idea at all. 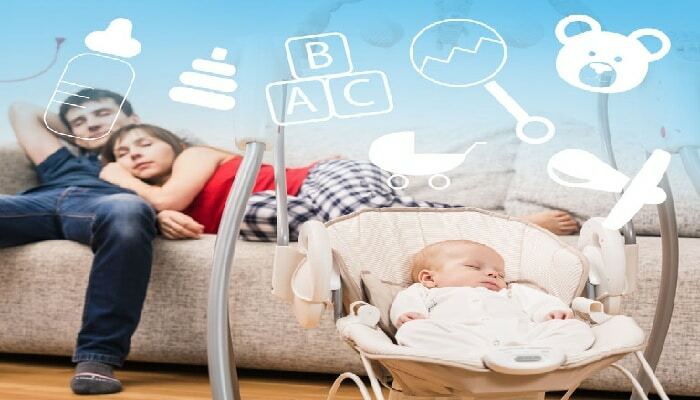 Mothers have continued to feed their babies this way for centuries and new scientific research shows it is an excellent choice for both mommies and their children. 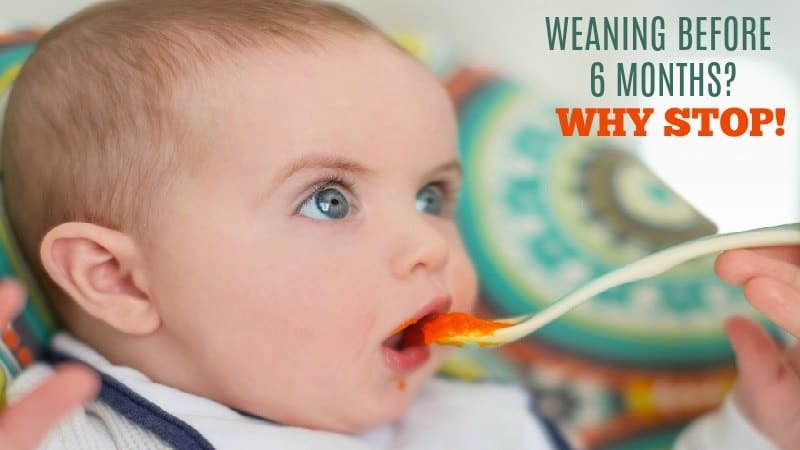 The average age of weaning is actually close to FOUR YEARS OLD! 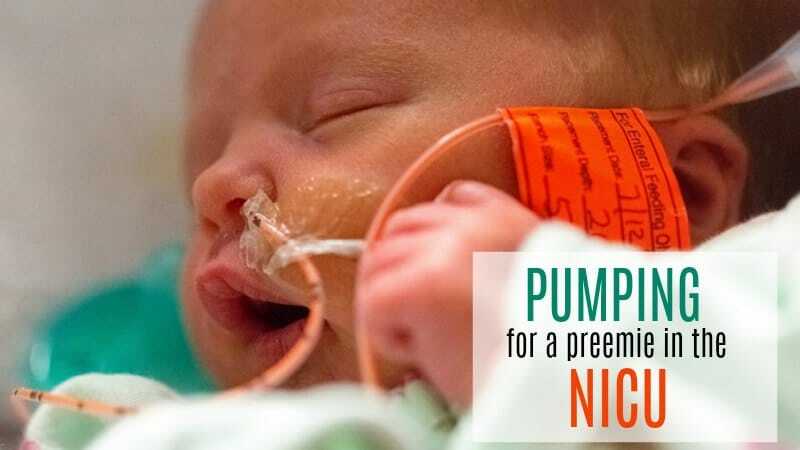 More moms around the world are doing this than you think! While we will wholeheartedly agree that it is not the perfect choice for every mom, and that is ok, too. There just should be no rush to wean based on someone else’s pre-determined schedule or because a mom is pressured to do so. Do what feels right to you. Each mom is different and each child is different…and only the two of you really know when it is best to stop.